I organized and planned a school wide STEM Day. This event consisted of 5 different STEM-based activities that all students in the school actively participated in. All activities were hands-on and allowed the students to see the connection between school, STEM, and the real world. Focus: Static physics, potential energy, design, teamwork. Students will balance the forces to steady a weight (tennis ball) as far off the ground as possible. This will require maximizing resources in order to distribute the forces evenly to balance, fortify, and maintain both structure and weight. Goal: Using only the materials provided, construct the tallest tower that will hold a tennis ball for at least 10 seconds. 2. 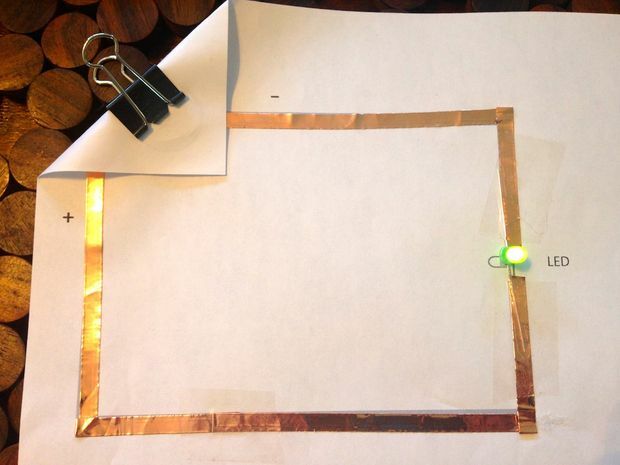 Paper circuit: students create a simple electric circuit that will make an LED light up. Students use conductive copper tape on paper and a coin battery for the electrical supply. As an extension, students may also explore parallel circuits. Through this activity students learn about the nature of electrical circuits and the difference between simple and parallel circuits. They can apply this concept to why string lights go out if one bulb is broken and why at home a broken light bulb in one socket will not affect the flow of electricity to other lights in the same room. Parallel circuits are used in home wiring. Students will make a magnetic face game that they can have fun with anytime. They will be able to observe the way iron filings act in the presence of a strong but tiny magnet, creating a magnetic field. They will be able to see the usually invisible lines of force that are present between a magnet and magnetic materials like iron filings. They will be able to make observations about tilting the wand to see the way the magnetic particles attract , compared to holding the magnet wand parallel to the face. They will be able to predict how far away the magnet can be held before the magnetic field diminishes . 4. MARSHMALLOW BLASTER: Students will play the role of an engineer. 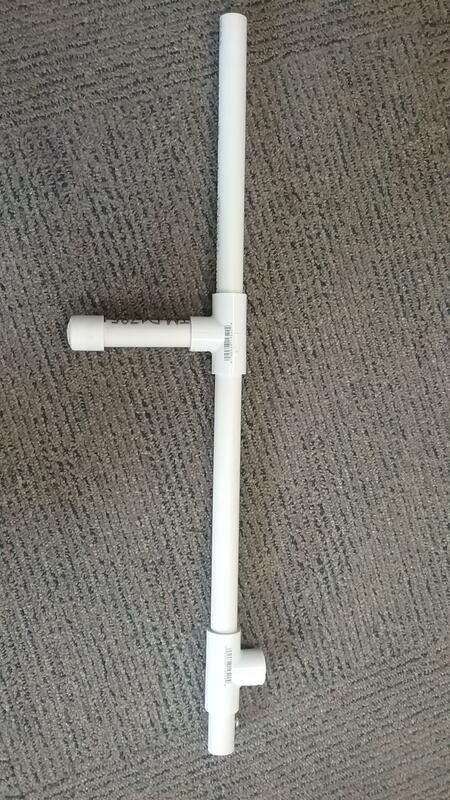 They will construct a marshmallow blaster out of PVC pipe. They will try to maximize the air flow through the launcher by placing their hand over the marshmallow insert hole. This will cause the marshmallow to go much farther because the air will be compressed into a smaller area. Students will explore chemical reactions by creating a polymeter putty. When borax powder is mixed with water and white glue, it creates a polymer substance somewhere between a solid and a liquid, much like gelatin or chewing gum. A polymer is a chemical compound that is made of small molecules that are arranged in a simple repeating structure to form a larger molecule.